The Academy offers all Upper School students the opportunity to participate in varsity and junior varsity team sports of football, basketball (boys and girls), baseball, softball coed soccer, cross country, volleyball, cheerleading and majorettes. Golf on the varsity level will be offered in the spring. 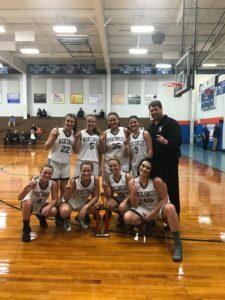 The Varsity Lady Vikes are the Kerr-Vance Christmas Tournament Champions! Congratulations Lady Vikes! 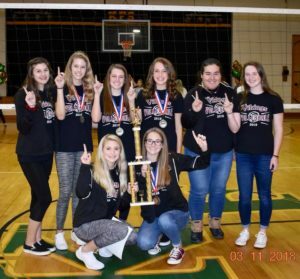 Congratulations to our Varsity Girls Volleyball Team — they are 2018 conference champs! 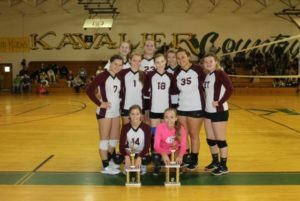 Congratulations to our JV Girls Volleyball team — they finished first in the VCC conference and second in the VCC conference tournament. They finished the conference with a 10-2 record. Overall record 11-3. 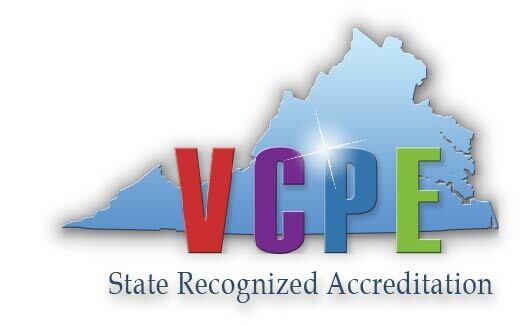 The Academy will comply with the VCC academic standards for eligibility which state that a student must pass five subjects per grading period three of which must be academic courses; an incomplete will not be considered as a passing grade. Eligibility will be determined at the end of each grading period. V.C.C. Code of Sportsmanship No student may participate in any school sponsored athletic activity without a doctor’s physical on file with the coach and proof of some type of hospitalization coverage.